Utter | Super Summer Supper! 7 Foods Perfect For The Summer! HOME / FOOD / SUPER SUMMER SUPPER! 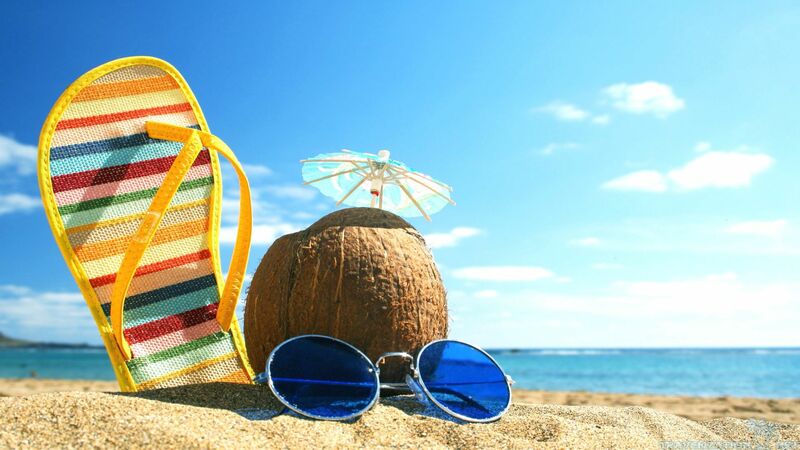 7 FOODS PERFECT FOR THE SUMMER! Winter has passed and summer is in full swing! And that means shorter shorts and longer…days (we know you said longs)! But summer is not just all good things (bloating and sweat, we’re looking at you). Nonetheless, summer days can pass like a breeze. How you ask? Here are 7 foods that will keep you as fresh as a daisy all summer! 1. Watermelon If you want to get baked in the sun, you’ve got to keep your body well hydrated. 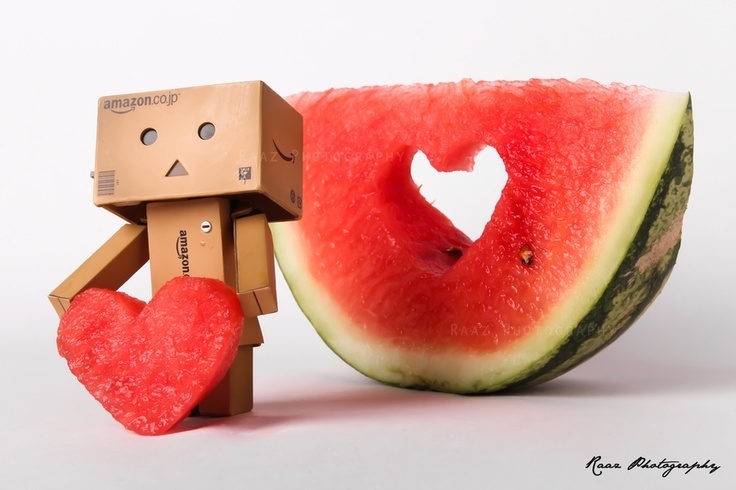 Low in calories and full of H2O, watermelons will the do the job alright! 2. 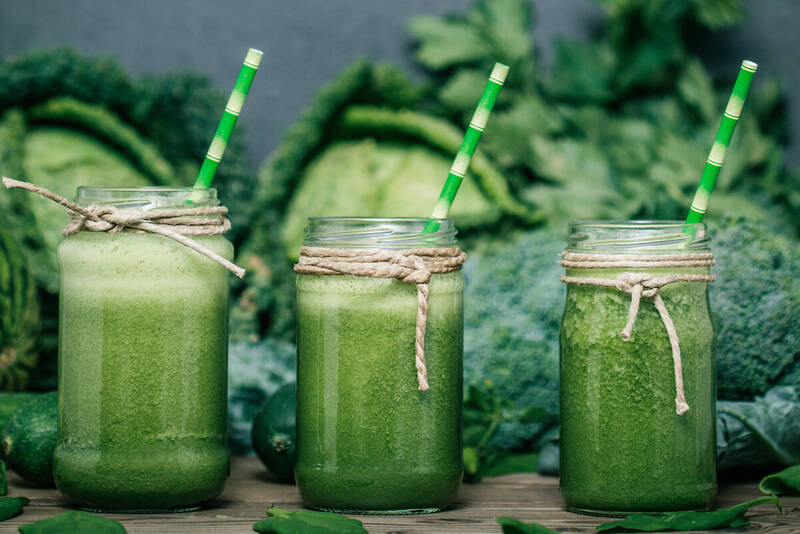 Green Juice We’re not talking about the apple juice topped with two leaves of mint, but rather, veggie- centric juices that are low in sugar and high in vital nutrients. 3. Nuts Not his! 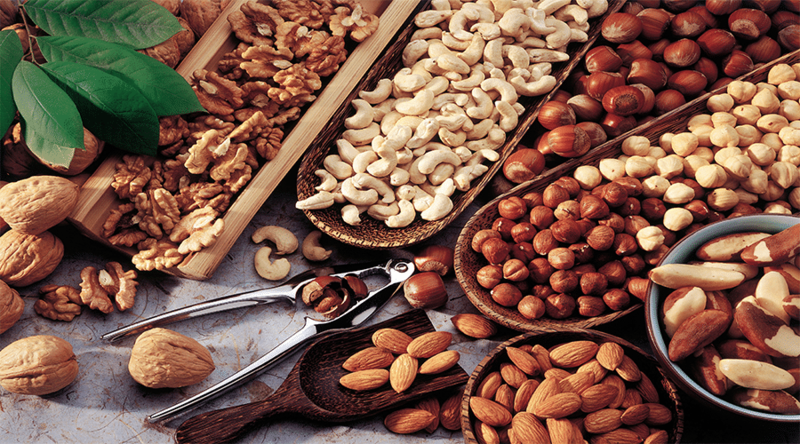 Walnuts, almonds and other nuts. They are rich in healthy fats, vitamins, minerals and antioxidants. They work to keep you feeling full and your skin healthy and protected from the sun. 4. Coconut Water Regular water? Pfftt! Ain’t nobody that basic. 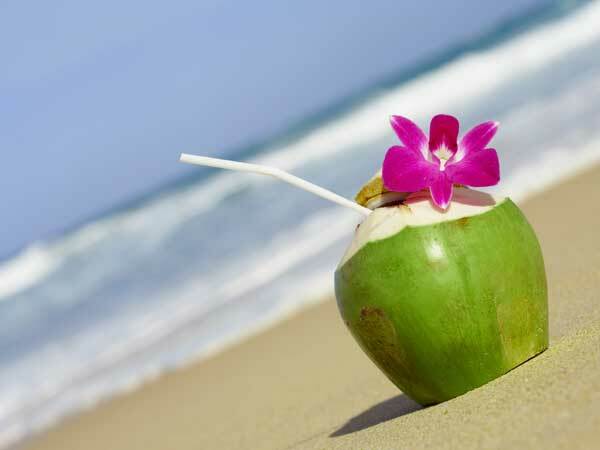 A good source of potassium, coconut water reduces bloating. What with its great nutrient value and its taste (!!!) coconut water is definitely the better alternative! 5. 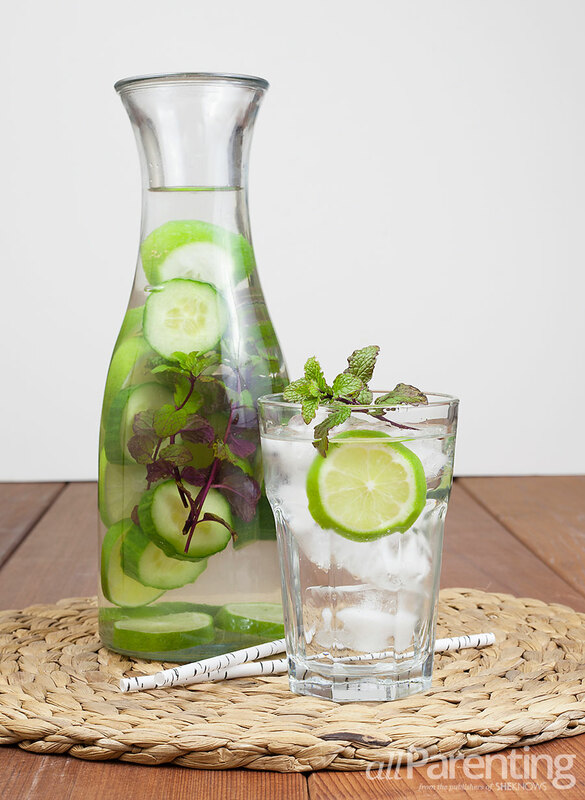 Mint-Infused Water Skip the artificial mints and grab the real thing! Peppermint soothes indigestion and de-bloats your belly. Indulge in peppermint tea or simply add mint leaves to iced water and sip sip sip! 6. Almond Butter Sandwich What better snack than sandwiches? However, skip the white bread and regular butter. 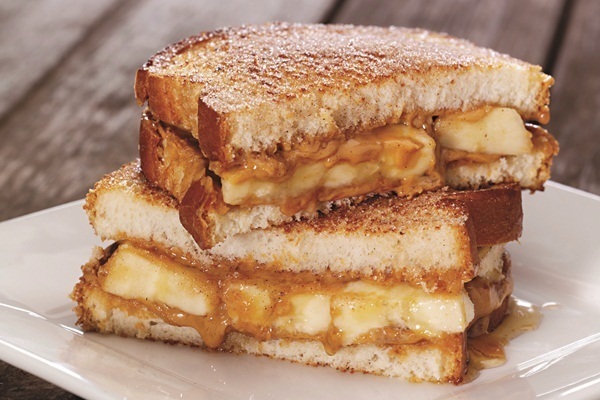 Grab whole wheat bread, slap on some almond butter and top with banana slices. Thank us later! 7. Pineapples Nothing screams ‘Summer!’ like fresh cut pineapples. Not only will the tropical flavor instantly put you in beach mode, but the sweet treat will keep you feeling good in your bikini. 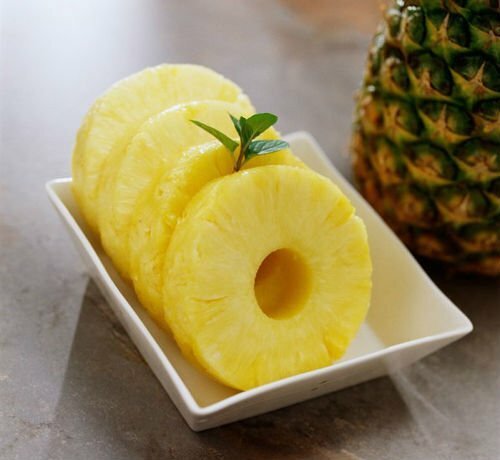 Pineapples contain a digestive enzyme called bromelain, which helps reduce gas. So, get up and gorge, girl!